If you’re searching for a Mercedes-Benz SUV in Cook County, Mercedes-Benz of Chicago is your premier local dealer. The lushness, fuel-efficiency, and towing capabilities of the new GLC are guaranteed to wow you! The power liftgate can be operated via SmartKey®, and a built-in sensor stops the liftgate if an obstruction is detected, such as a lamppost or fence. In the cockpit, Chicago drivers are sure to appreciate the 14-way power driver seat, which stores three positions for the seat, power-folding side mirrors, and steering column. 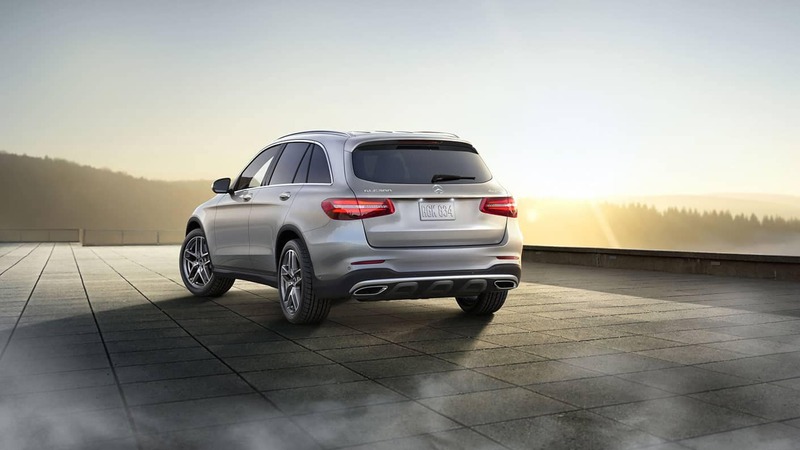 Test Drive a New GLC in Chicago! 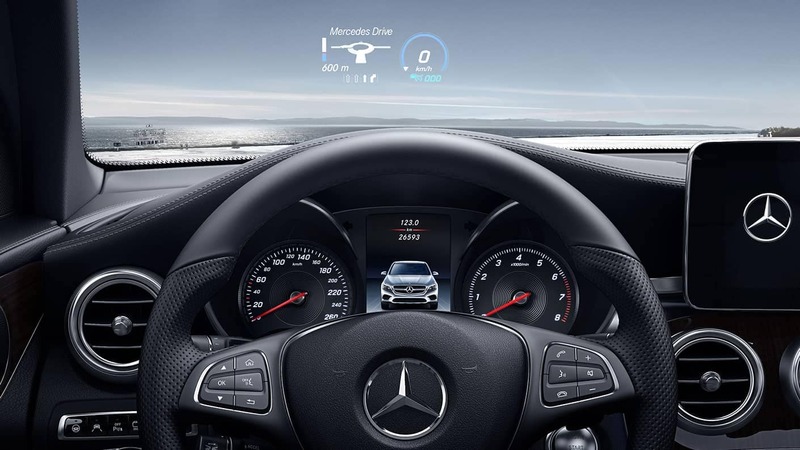 The highly praised Mercedes-Benz GLC is a family of diligent SUVs and coupes with more performance and features than ever before. 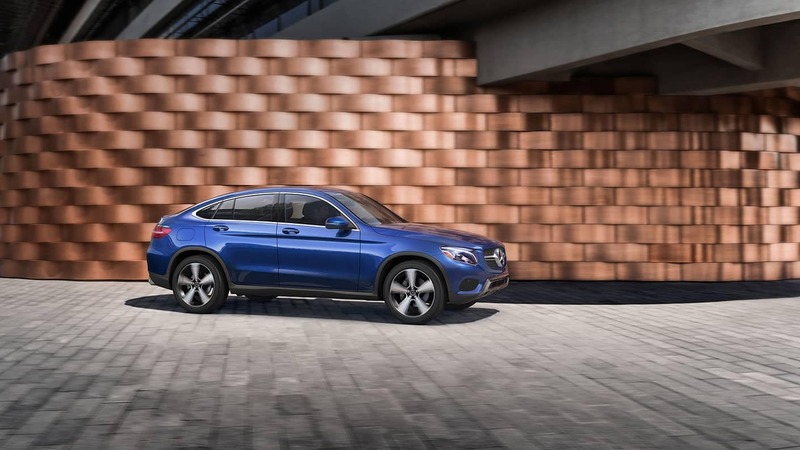 Compare the GLC to competitors like the BMW X4, then contact Mercedes-Benz of Chicago to take one of our GLC models for a test drive! 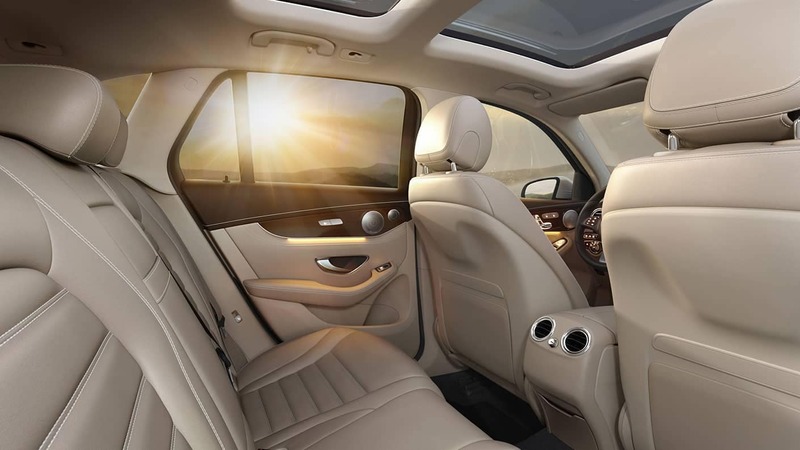 After your purchase, our experienced service team can help you preserve the appearance and functionality of your GLC.